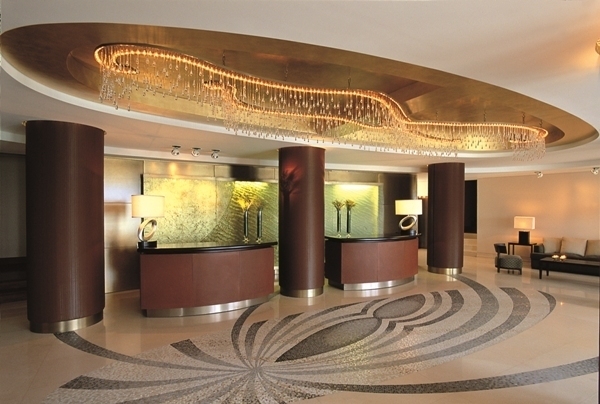 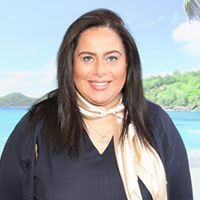 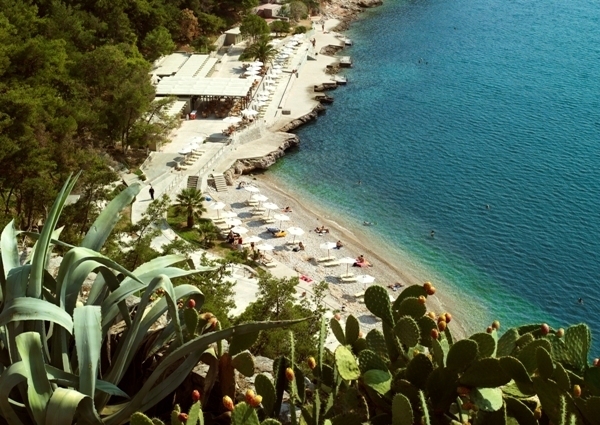 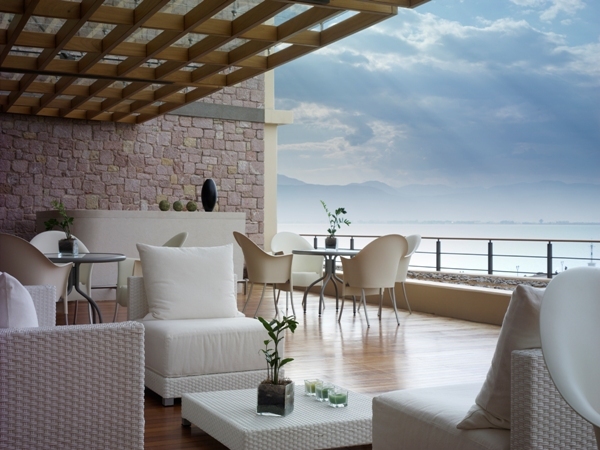 The Amphitryon Hotel is a member of Helios Hotels & Resorts. 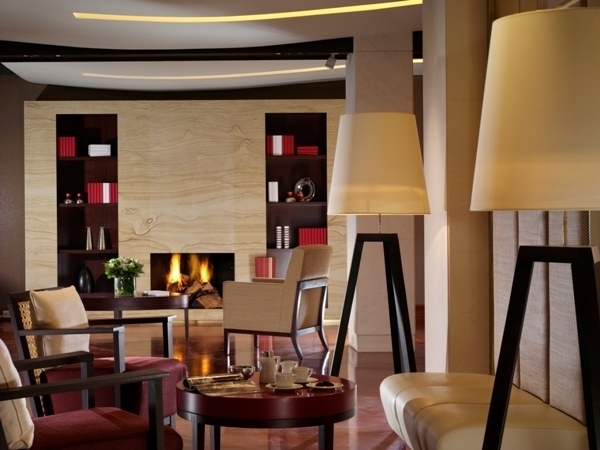 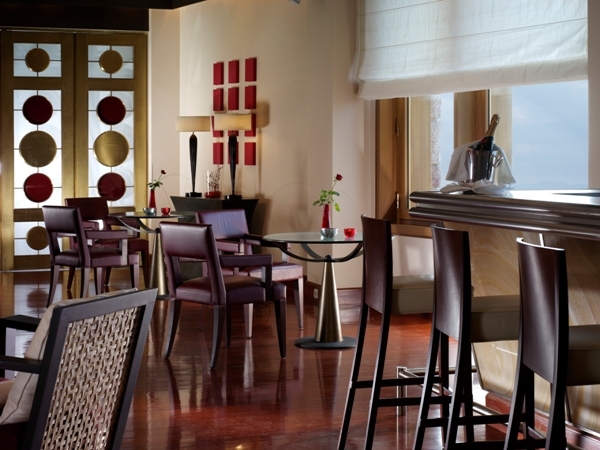 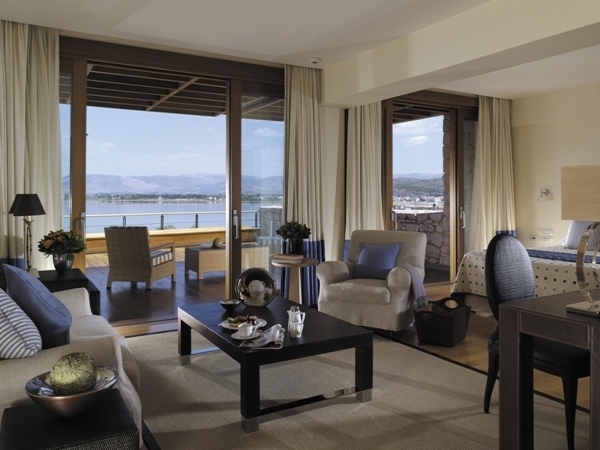 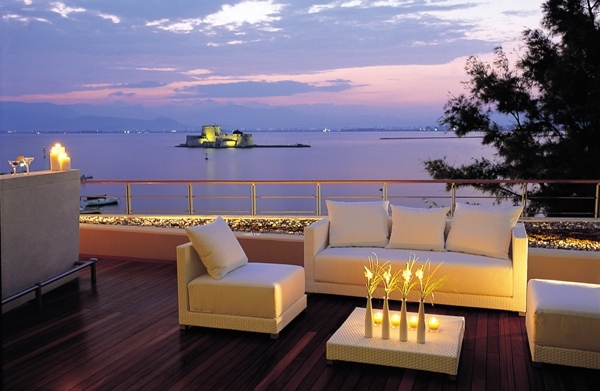 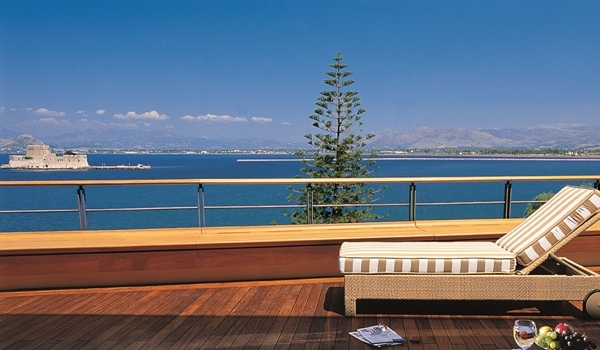 Elegantly redesigned the boutique hotel Amphitryon is one of the rare gems of the city of Nafplion. 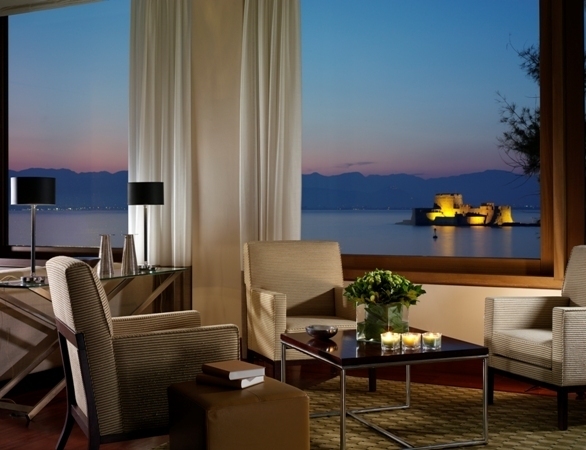 The hotel is near the legendary castle of Akronafplia, just 5 minutes walk from the city centre of Nafplion. 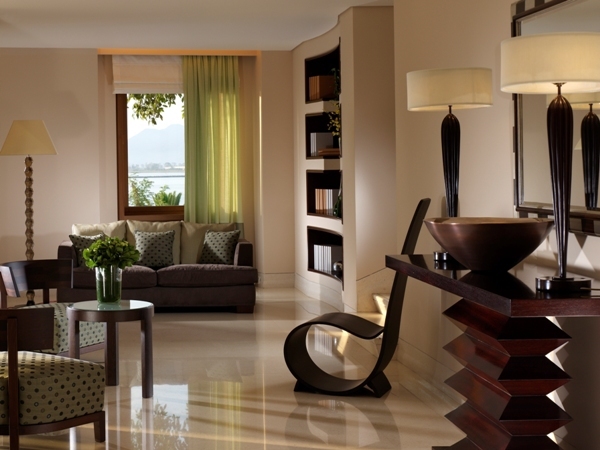 At Amphitryon, luxury is defined at every small detail giving the sense of well-being, inspired by the sheer beauty of the hotel.